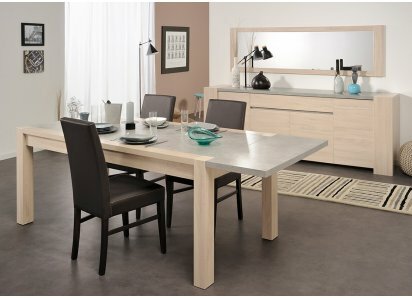 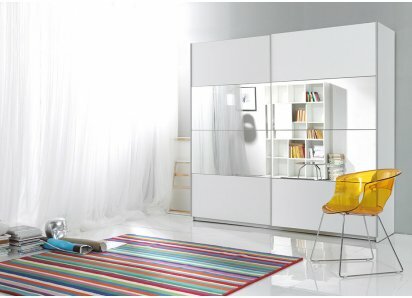 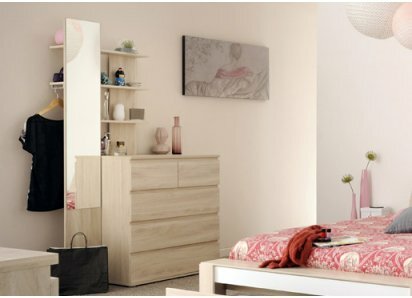 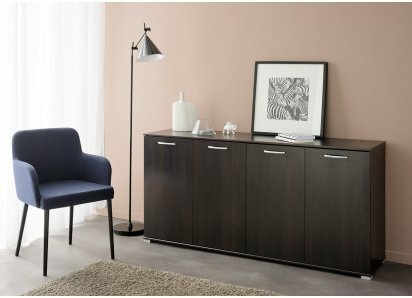 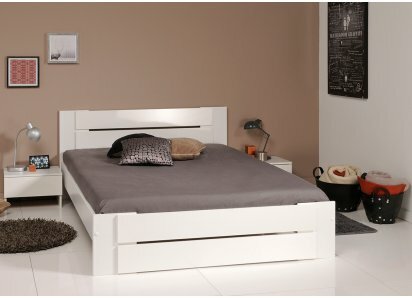 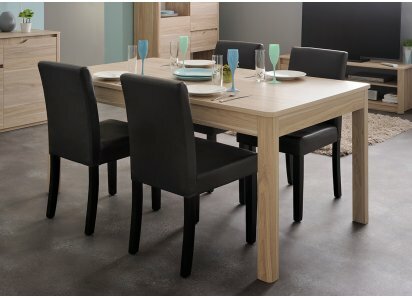 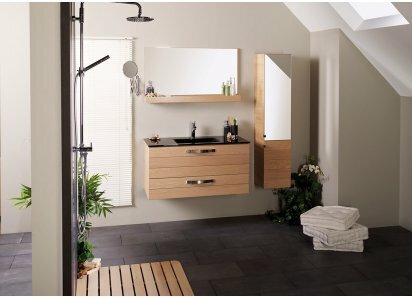 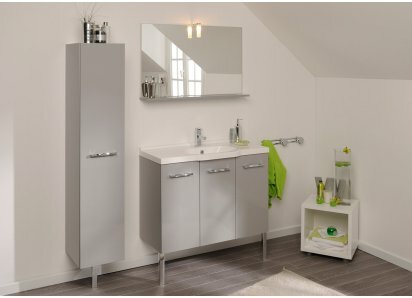 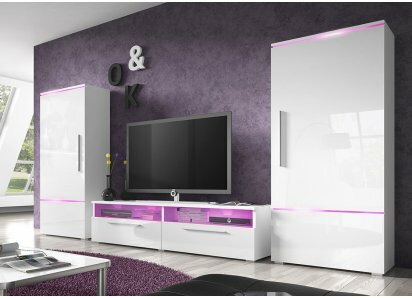 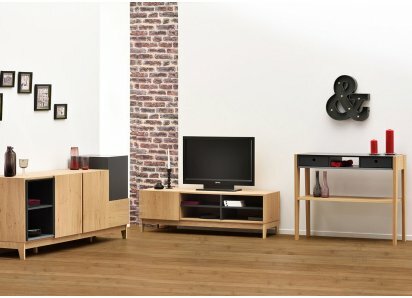 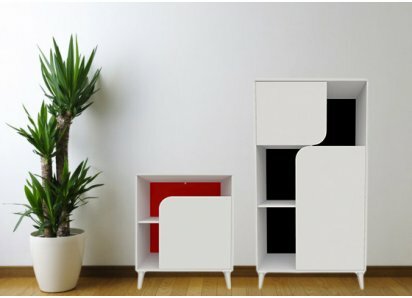 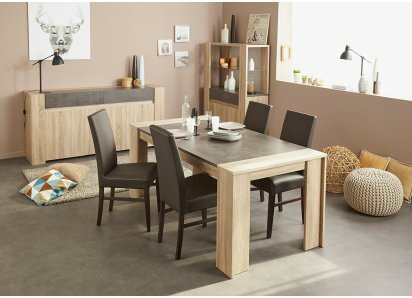 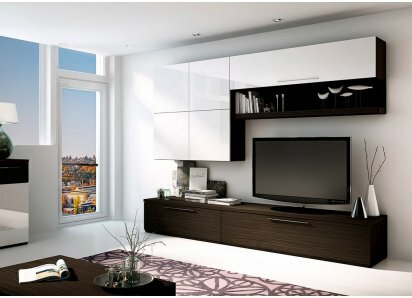 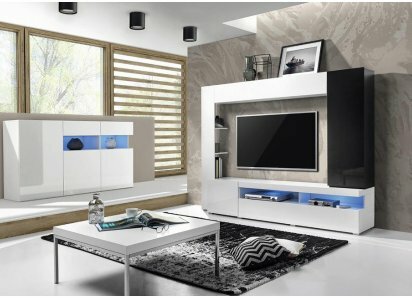 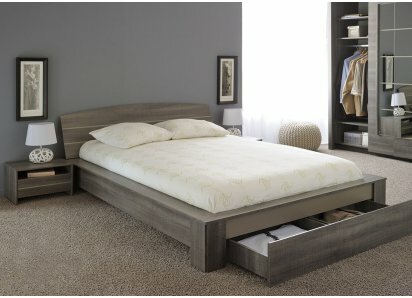 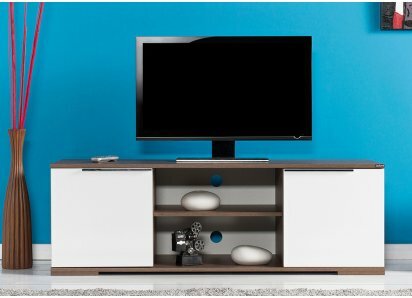 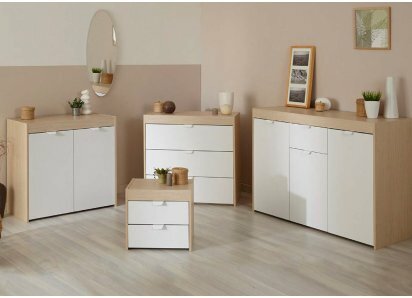 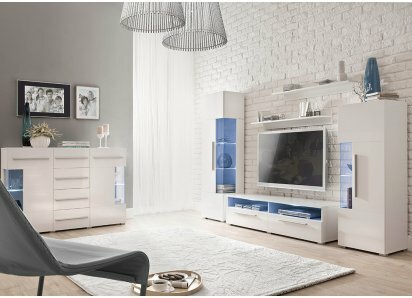 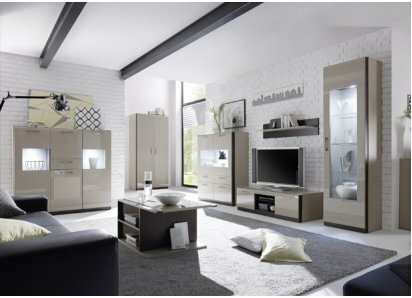 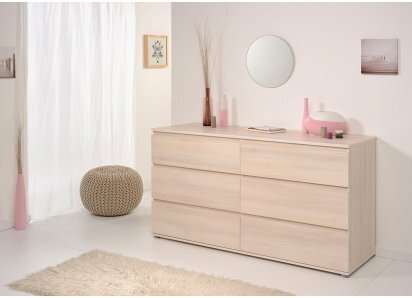 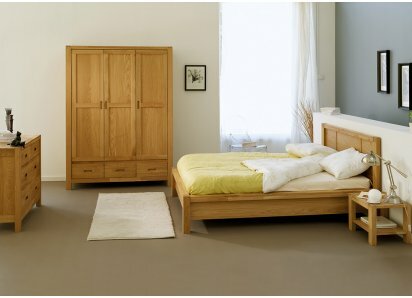 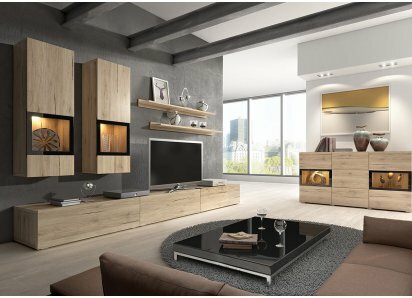 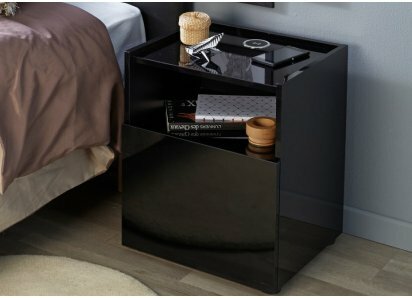 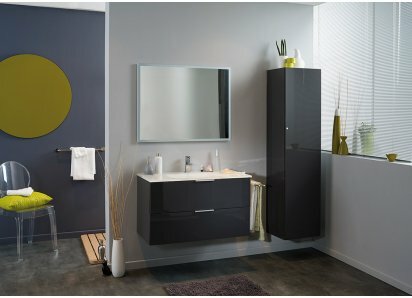 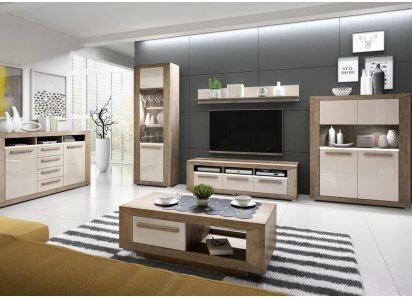 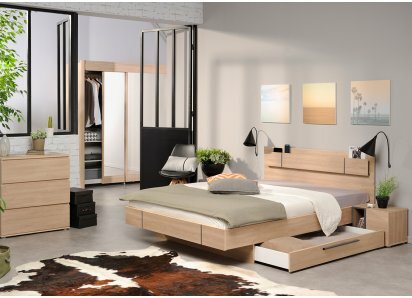 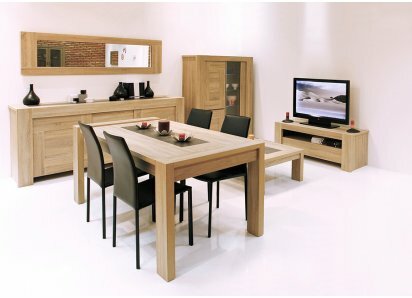 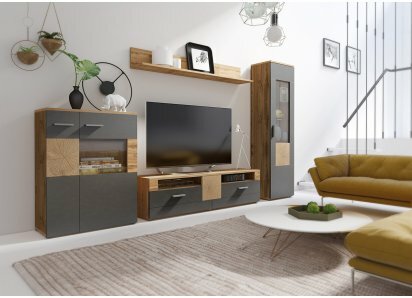 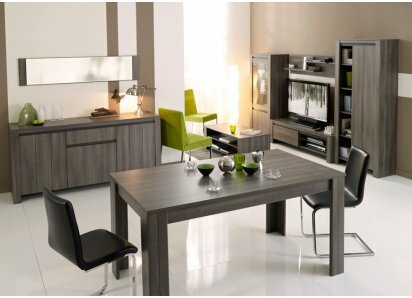 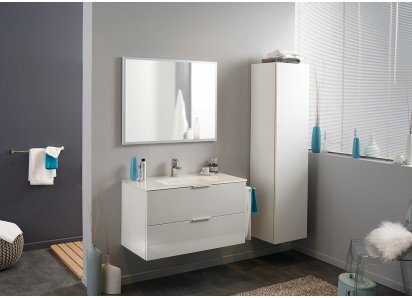 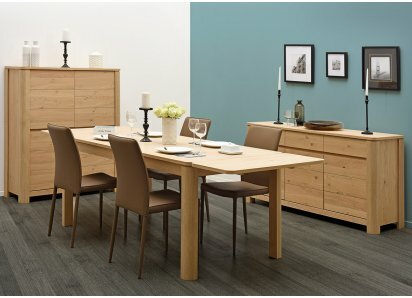 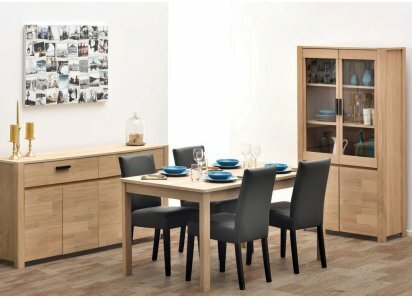 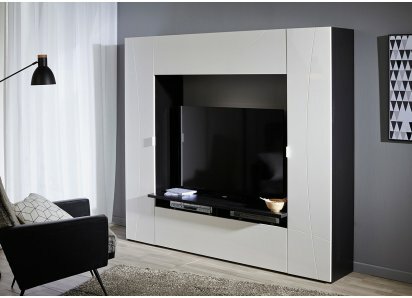 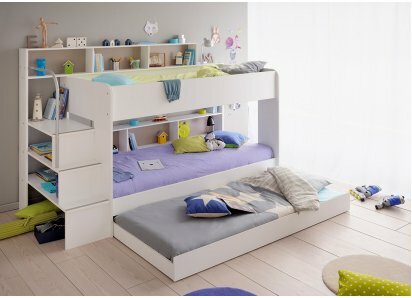 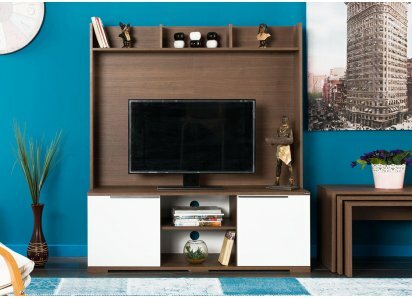 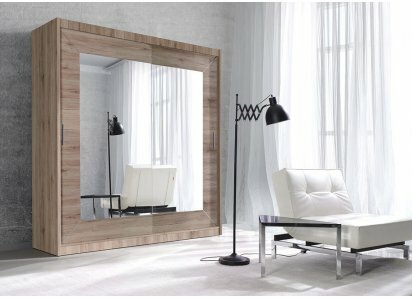 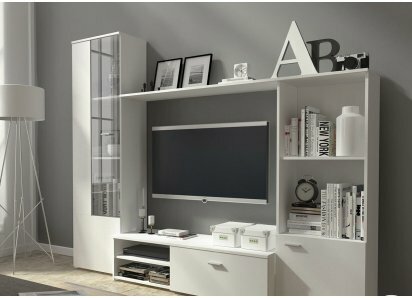 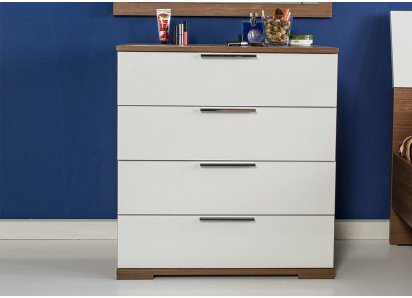 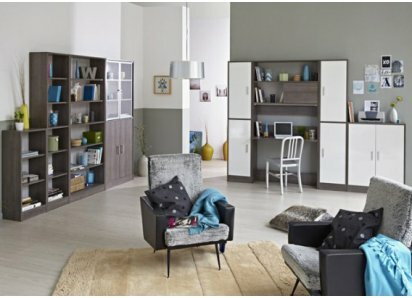 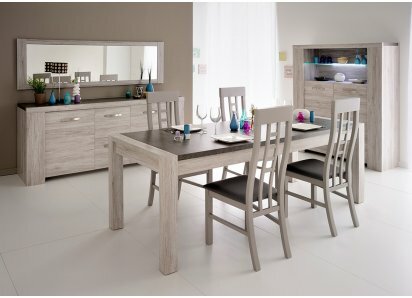 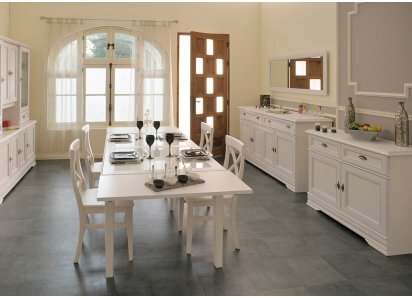 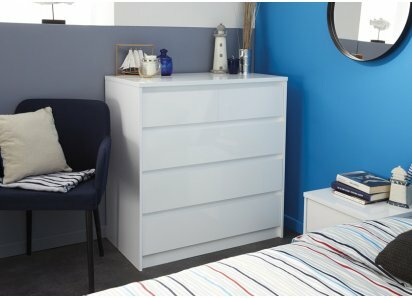 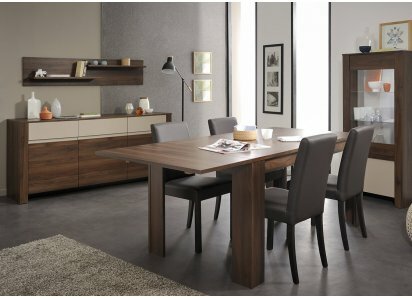 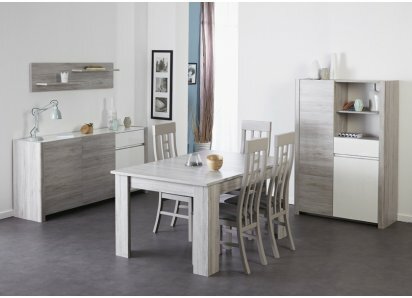 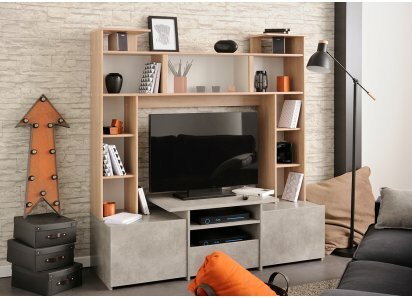 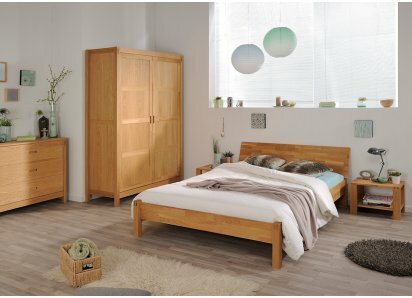 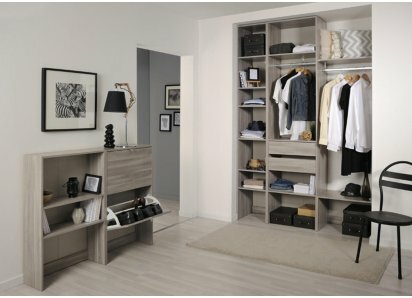 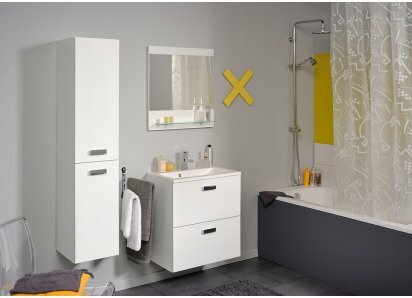 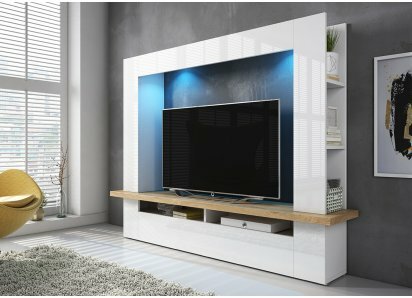 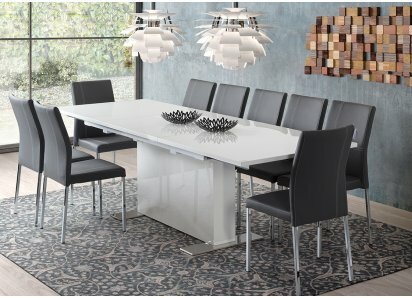 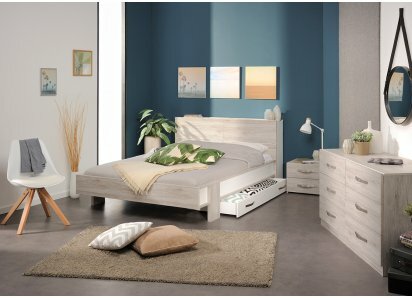 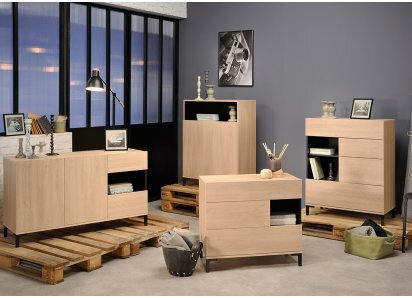 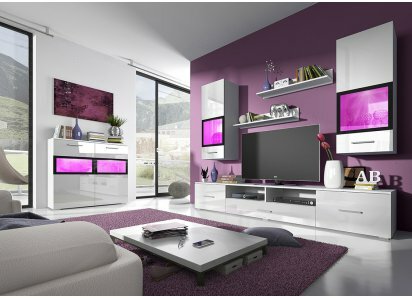 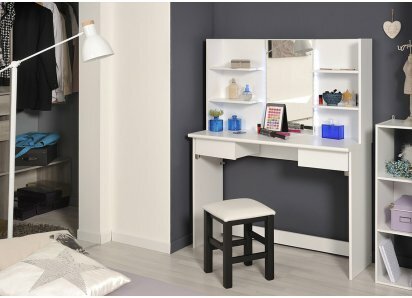 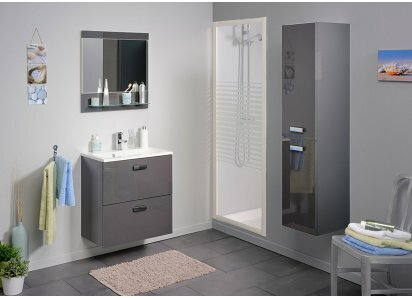 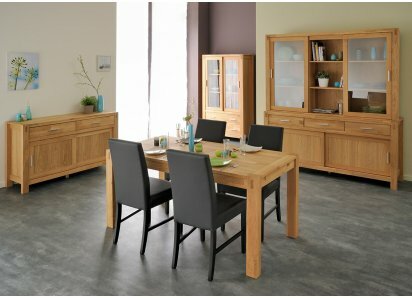 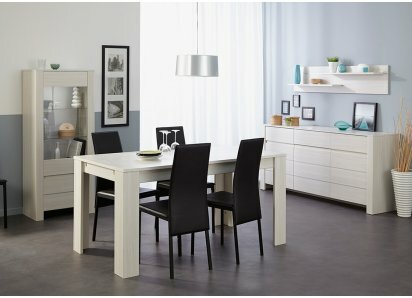 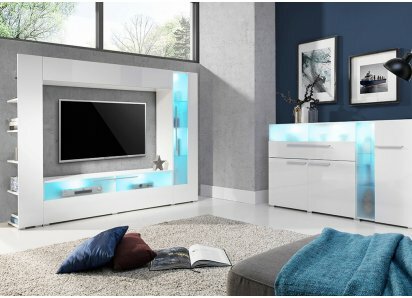 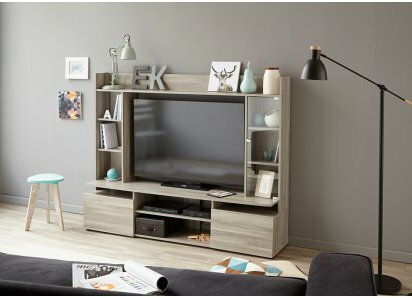 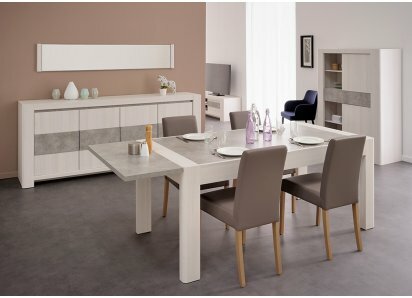 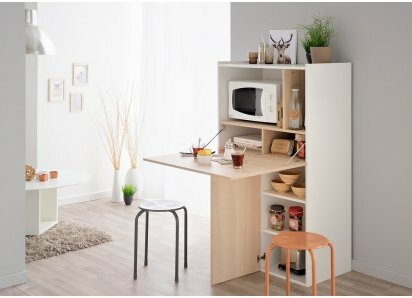 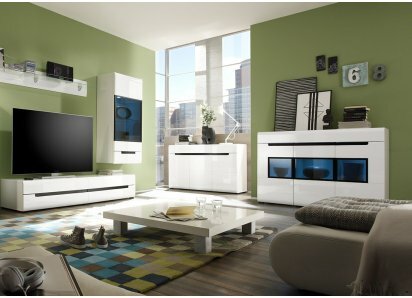 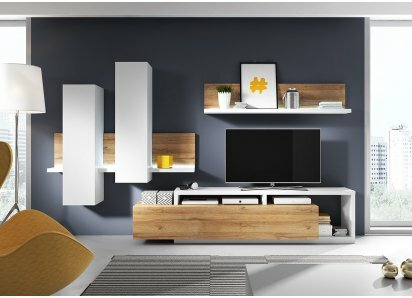 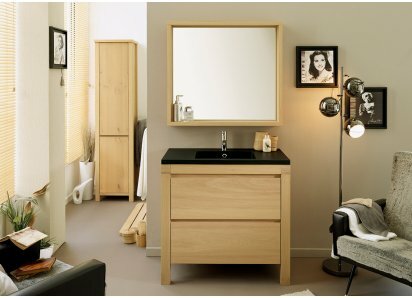 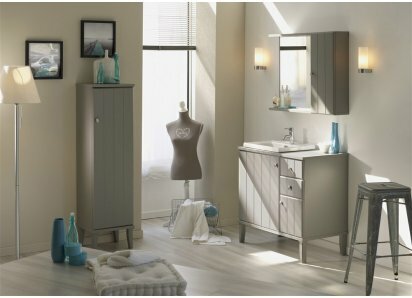 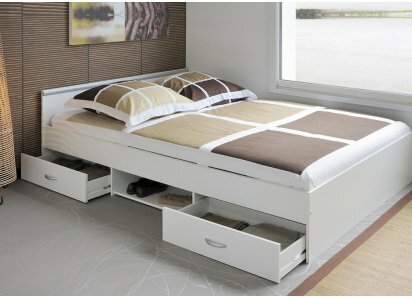 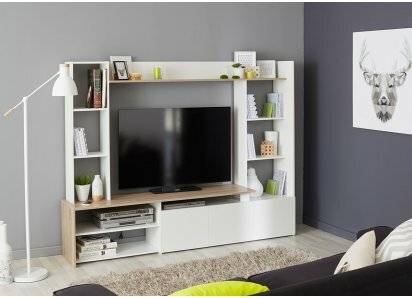 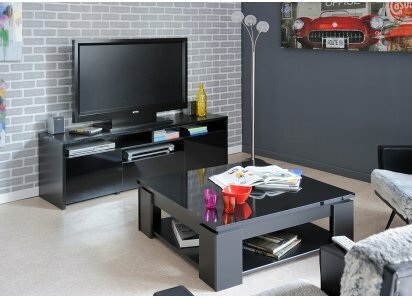 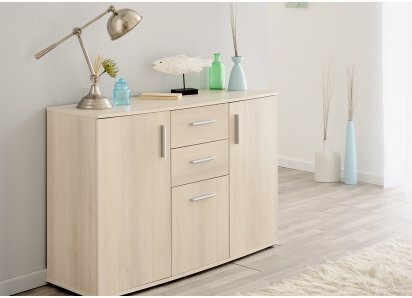 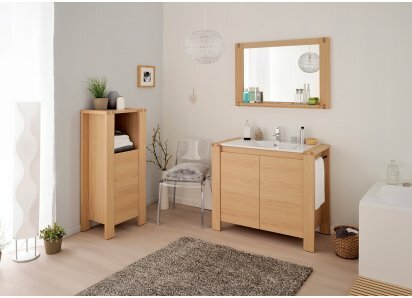 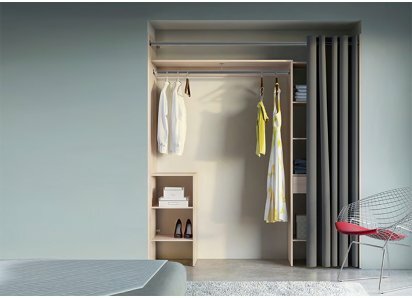 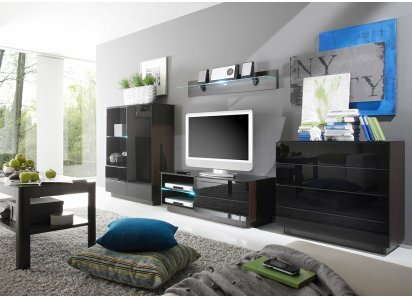 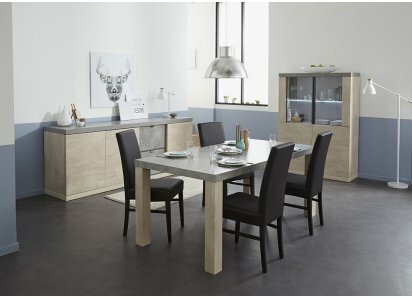 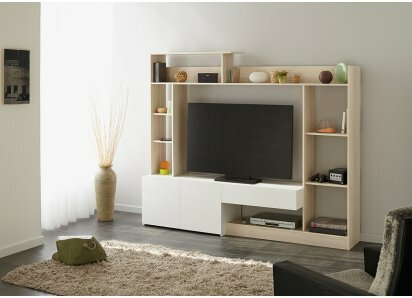 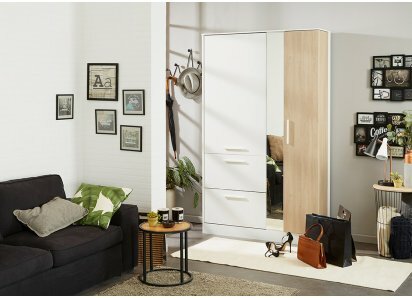 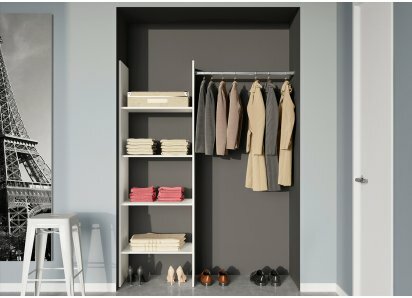 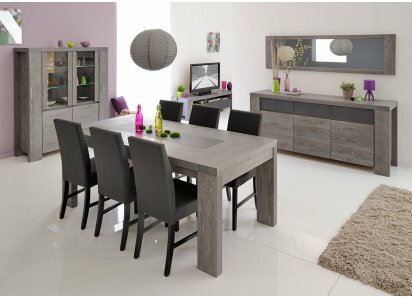 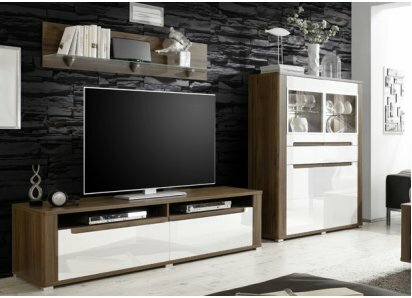 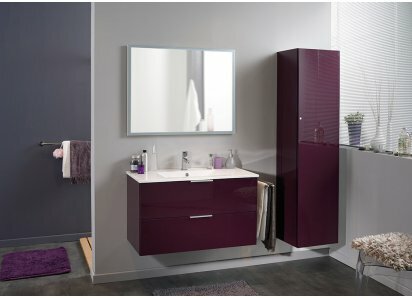 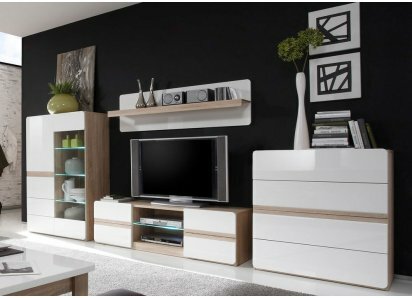 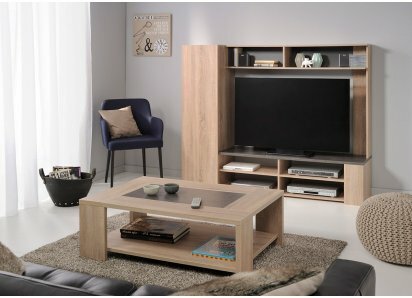 SLEEK CONTEMPORARY STYLE: The neutral color palette and simple, yet elegant, design will coordinate with existing home decor, and will add a focal point to your entertainment areaTWO-TONE COLOR: Dark oak woodgrain is the framework for sleek white lacquered doors, creating a neutral color palet.. 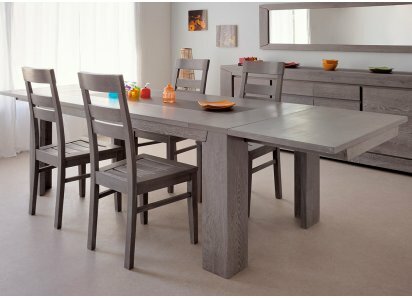 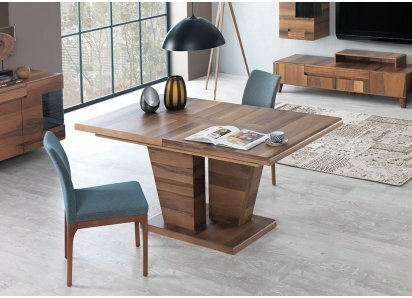 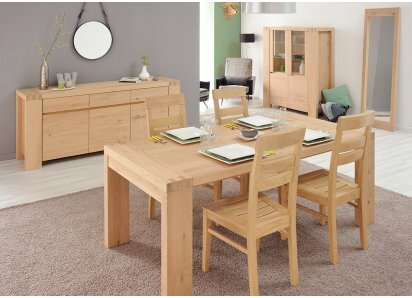 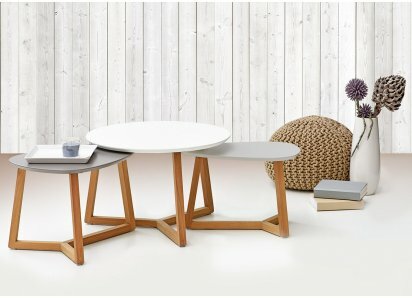 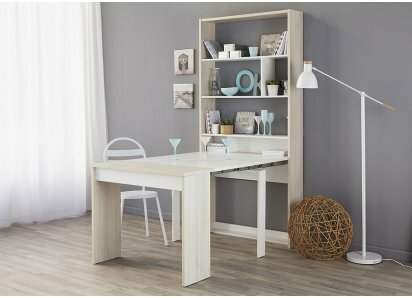 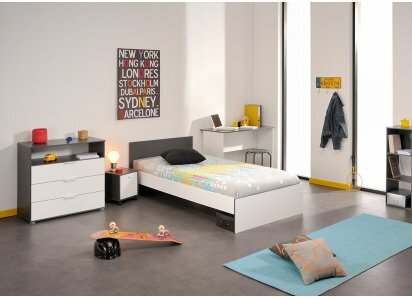 CONTEMPORARY STYLE: The sleek, streamlined appearance of the Benedikt table allows it to coordinate with most other woodgrains and furniture you may already have in your homeMATTE LACQUER TOP: Matte white lacquer provides a clean, neutral color and durable surface that resists stains, scratche..
NATURAL ECLECTIC STYLE: Beautiful oak woodgrain finish and streamlined style make the Bergen TV stand a perfect choice for most home interiorsSTURDY & DURABLE: The TV stand is designed to support up to 110 lbs, made from heavy-duty MDF boards, so it won’t sag or split under the weight of y..
ECLECTIC STYLE: The dramatic black & white graphic pattern and simple oval design will add the WOW! 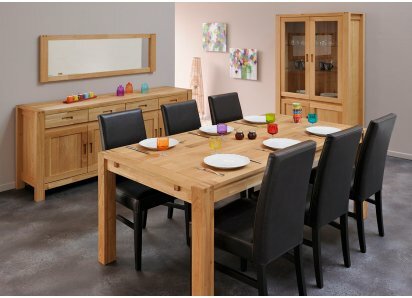 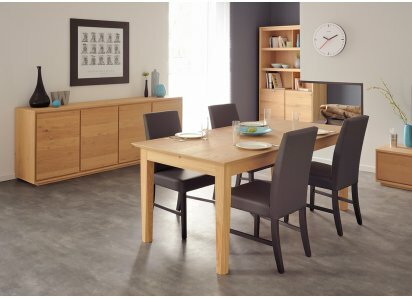 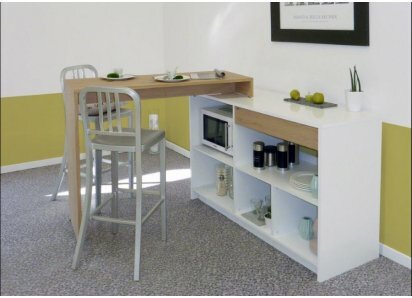 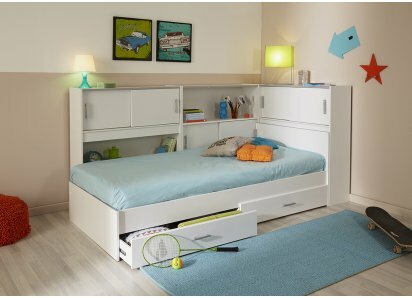 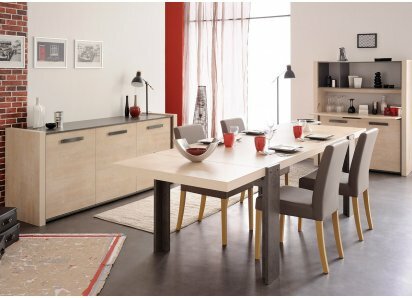 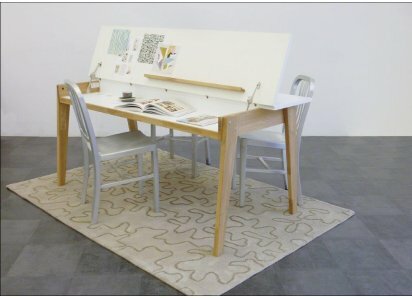 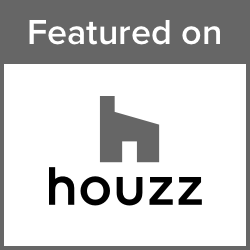 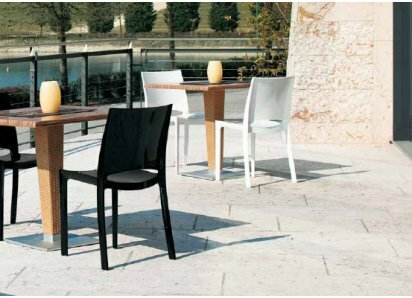 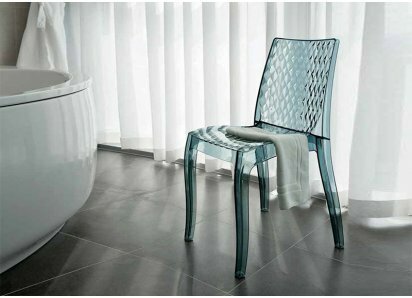 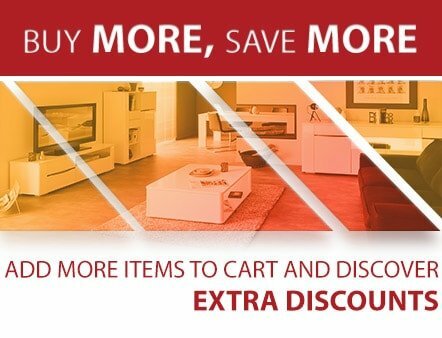 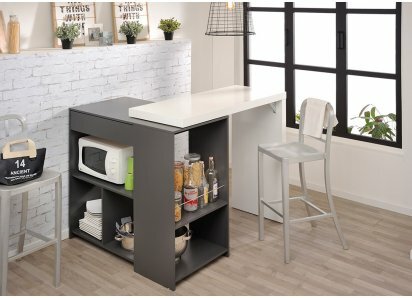 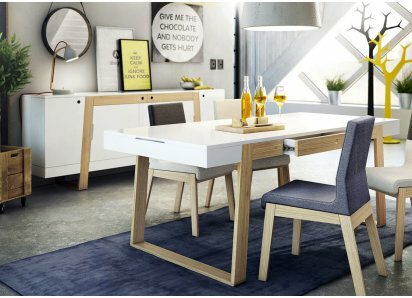 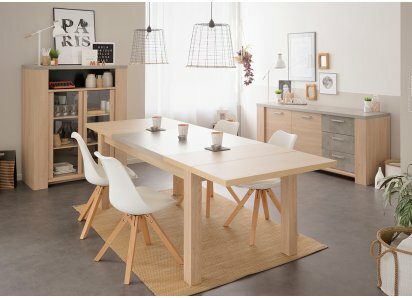 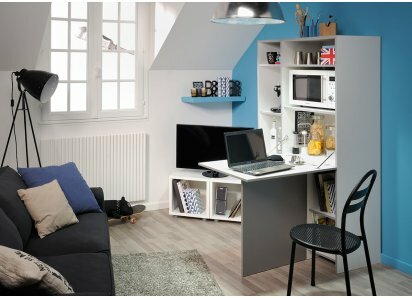 Factor to any room in your home or officeSTURDY DESIGN: Built with flared legs, the table won’t wobble or tip, and can hold the weight of drinks, appetizers and decorLOW TABLE HEIGHT: The Ca.. 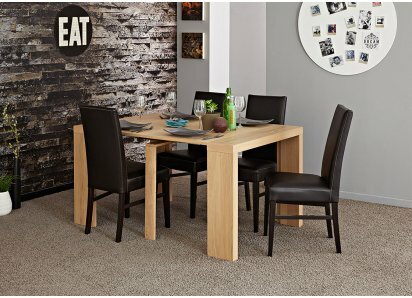 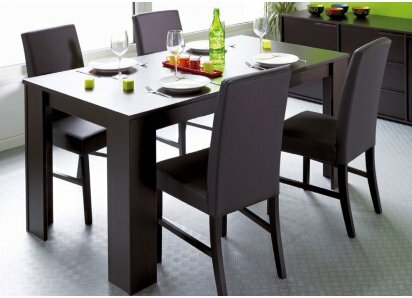 DRAMATIC STYLE: The bright graphic pattern in glossy black with white squares, and the low, round table style will add a dramatic note to any roomBUILT TO LAST: Manufactured from top-grade MDF boards, with a premium lacquered top that resists scratches, stains and fadingLOW HEIGHT: This table ..
ECLECTIC TABLE: Unique graphic top and simple square table shape will coordinate with most decor styles, from country casual, to Scandinavian contemporary or ultra-chic industrial decorGRAPHIC TABLETOP: A dramatic gray and white graphic pattern on the tabletop adds a focal point to any roomSTU..
BLACK GLASS TOP: Black tempered glass gives a smoky appearance to the table, and creates a neutral that will blend with most styles of home decorCHROME FRAME: The chrome framework creates dramatic contrasting color and shine against the black glass top, giving it a contemporary, yet eclectic s.. 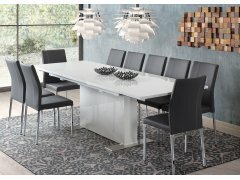 CONTEMPORARY STYLE: Premium quality metal and glass combine to create innovative style that will enhance the appearance of your home or office spaceBLACK GLASS TOP: Tempered glass in smoky black adds sophistication and coordinates with most home decor styles and color schemesCHROME FRAME: Stre..
SMART CONTEMPORARY STYLE: Elegant white color and streamlined rectangular shape come together to create an eclectic dining table that will coordinate with many home decor styles from traditional to ultra-chicNEUTRAL WHITE COLOR: Solid white is the perfect choice to coordinate with woodgrains a..